Although it's relatively small in size, Maryland is one of the most interesting states to visit in an RV. Whether you want to experience beaches, bays, forests, mountains or cityscapes, Maryland offers you fascinating opportunities to do so. 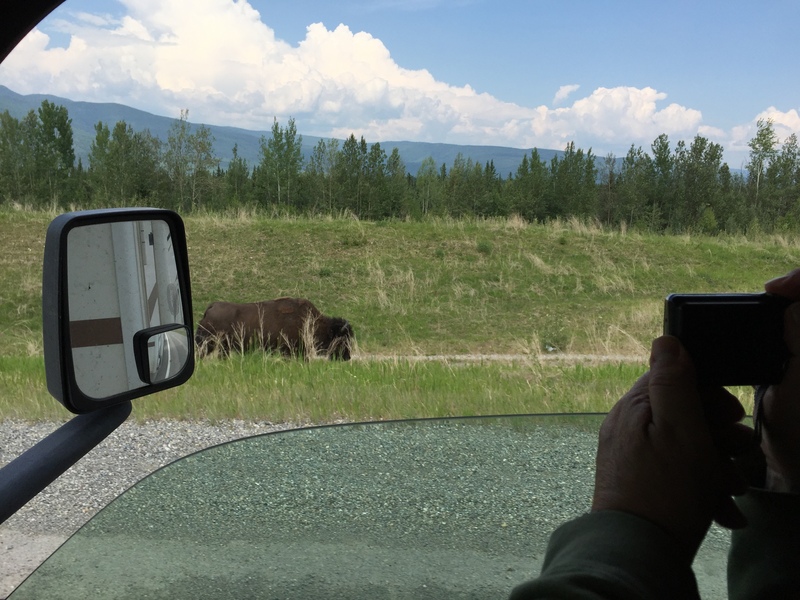 The most interesting attractions are easily accessible to RV travelers, and the state's diverse geography makes any road trip within its borders a compelling one. The 4.3-mile-long Chesapeake Bay Bridge is one of the most scenic stretches to drive in the state of Maryland. If you want to visit Ocean City, Maryland, the Bay Bridge is the main access point to either destination. If you're a history buff, you'll want to enrich your understanding of the area's past by taking a drive to Maryland's historic sites like Antietam National Battlefield and Fort McHenry. The battle at Antietam was considered a pivotal point in the Civil War. The current-day monument and shrine at Fort McHenry pay homage to the 1814 Battle of Baltimore, which was when Sir Francis Scott Key composed our country's national anthem. Perhaps you're wondering “how much does an RV rental near me cost?” You should expect to pay a minimum of $30 a day for a reliable but not-all-that-stylish pop-up trailer rental in Maryland. At the other extreme, if you want to spring for a brand-new luxury motor home rental in Maryland, that can run as much as $600. 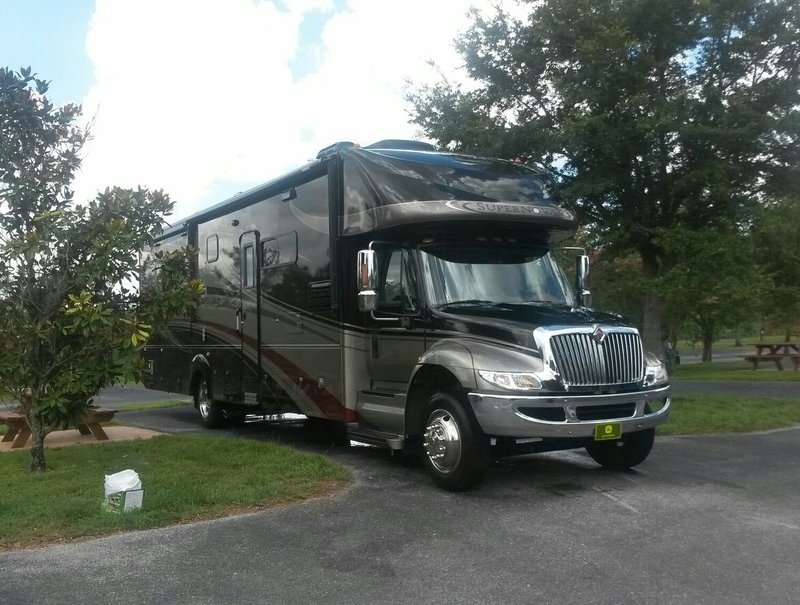 Most RV rentals in Maryland are priced in the middle of these extremes. Airstream rentals in Maryland are typically available in the price range of about $250-$400. 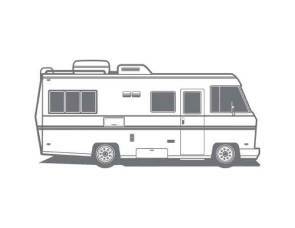 Class B RV rentals in Maryland typically cost between $90-$500. Even if you rent a really nice RV, it's possible to save a bundle on your travel compared to what you'd spend on hotels and restaurants during a road trip made in a car. 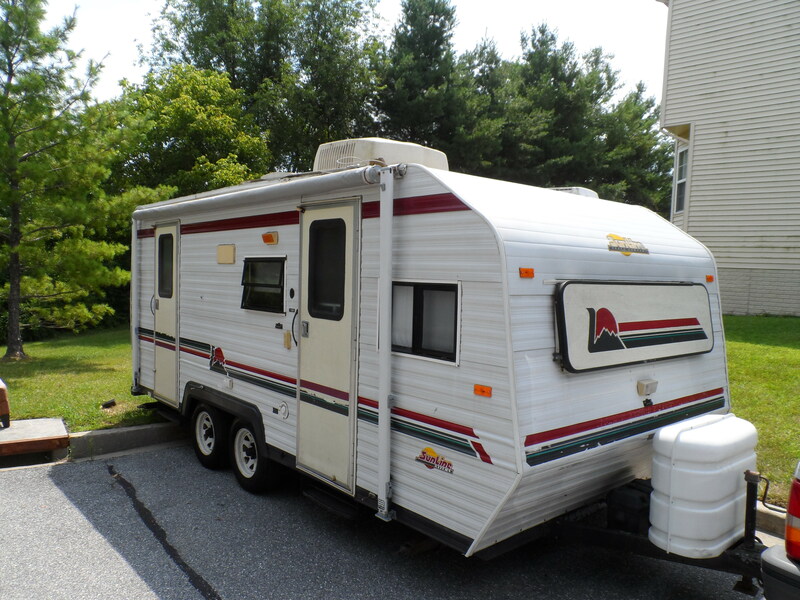 However, there are some astonishingly affordable possibilities for RV rentals in Maryland. In order to find them, search for the term “camper rental near me” online. 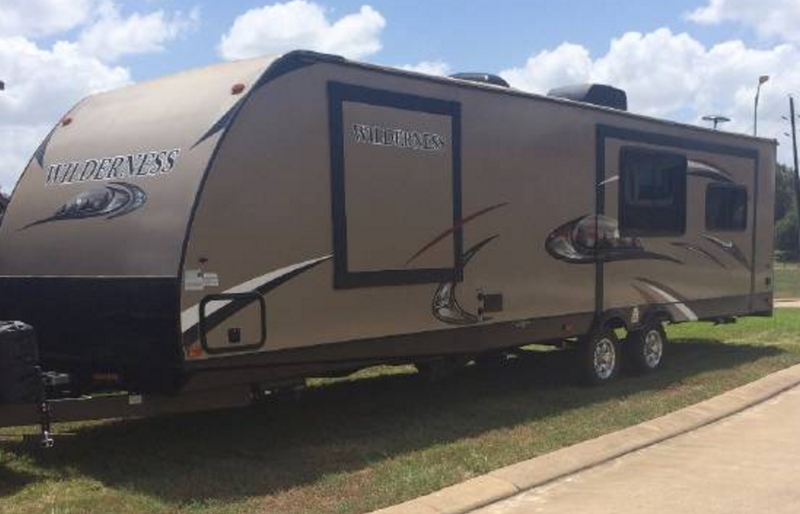 There are a couple of factors that contribute to RV rental prices. One is the number of people the vehicle sleeps; the RV rental price typically goes up as the bed count rises. If it will just be you and a significant other along for the trip, you can probably save some money by hunting around for a smaller campervan rental in Maryland that accommodates only two people. 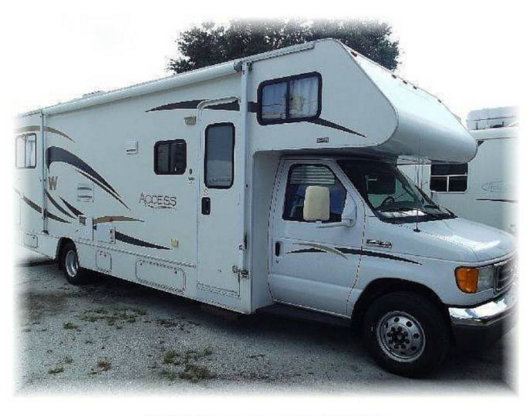 It's sometimes possible to find a good deal on an RV rental in Maryland with unlimited miles. This is the way to go if you'll be taking a long trip with a lot of stops along the way. 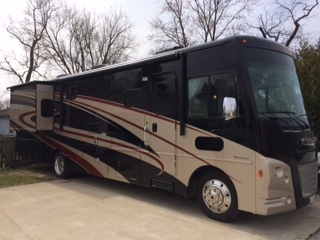 If you have the available funds to splurge on a truly memorable vacation, perhaps you're considering a luxury RV rental. There are some lavish vehicles that contain amenities like satellite television, DVD players and outstanding sound systems. Spacious, up-to-date design features complete the package. If you're wondering if you can truly afford an RV rental in Maryland, one of your best options will be to seek out a local vehicle owner to rent from. It can really be helpful to use the services offered by a peer-to-peer RV rental website. 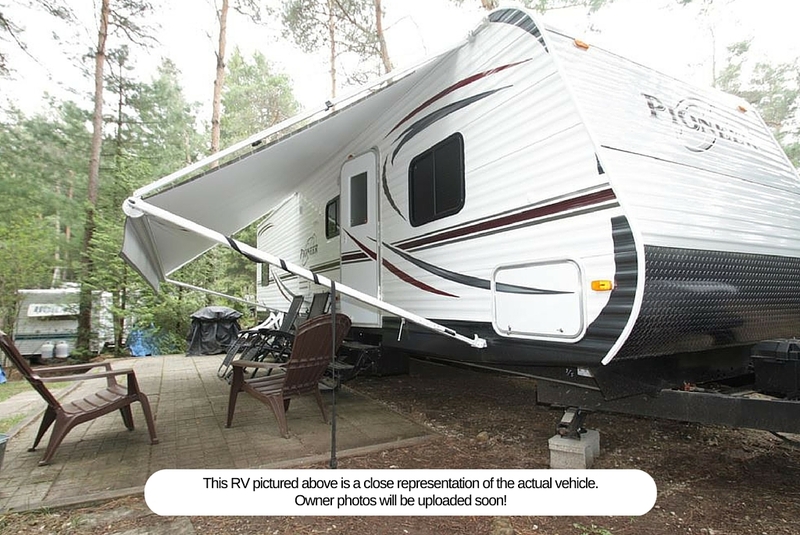 Such websites allow you to look at photos and can facilitate the process of finding available camper rentals in Maryland. Maryland offers RV travelers abundant opportunities to park, camp and enjoy interesting recreational facilities in diverse settings. Consider staying at one of the following parks. This recreational facility offers fun amenities for the whole family. Enjoy fishing and water sports, including kayaking, rowing, paddleboating and paddleboarding. There's also a playground suitable for young children. This location is convenient for making day trips to Baltimore. You can visit the city’s famous Inner Harbor, enjoy a seafood meal, visit the Baltimore Aquarium or spend a leisurely day shopping and sightseeing. If you're planning on visiting the nation's capital city, the Washington, D.C. Capitol KOA in Millersville, Maryland, is worth stopping at along the way. This child- and pet-friendly campground facility features pull-through campsites and access to big rigs. There is also a playground and pet area. This campground’s main appeal is its interesting location in Berlin, Maryland. You and your family will be able to camp right on the beach where the famous wild ponies of Assateague frolic. Ocean City, Maryland, is close to this park. If you enjoy fresh seafood, there are numerous high-quality restaurants that serve delicious meals. If you plan to spend significant amounts of time on road trips, it might not make economic sense to rent an RV in Maryland. 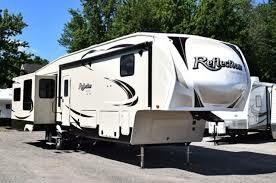 It may make more sense for you to locate an RV dealer and invest in purchasing your own vehicle. 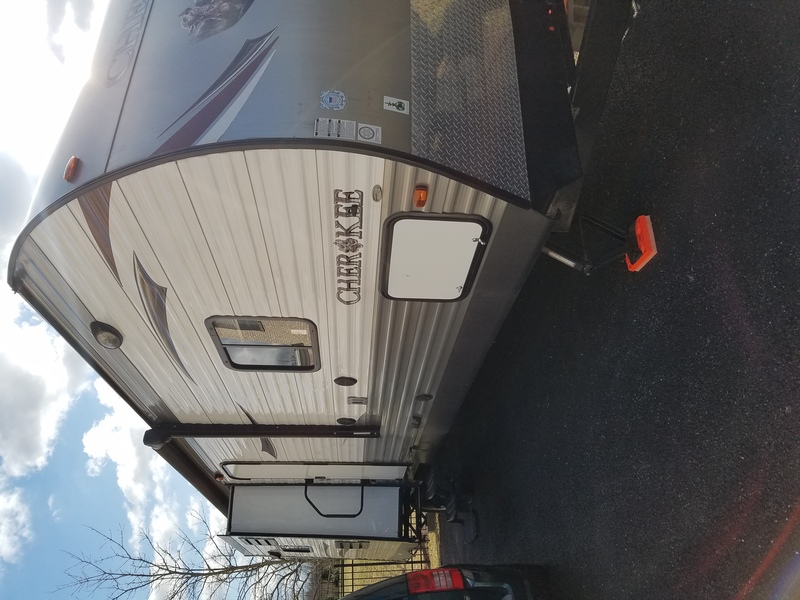 Dealers in Maryland offer numerous enticing deals on a wide variety of desirable campers, camping vans, pop-ups, fifth wheels, travel trailers, RVs and motor homes. Whether you opt for a travel trailer rental in Maryland or you decide to buy your own RV, you're sure to enjoy a road trip to the "Old Line State." Between the region's diverse geography, the compelling historic sites and the welcoming people, there's a lot to experience in the state of Maryland. 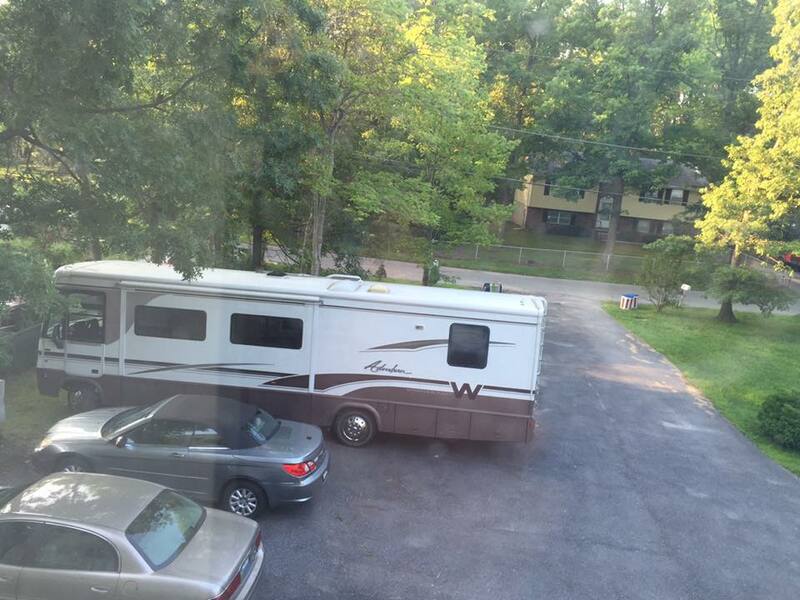 It's definitely a great time to buy or rent RVs in Maryland.